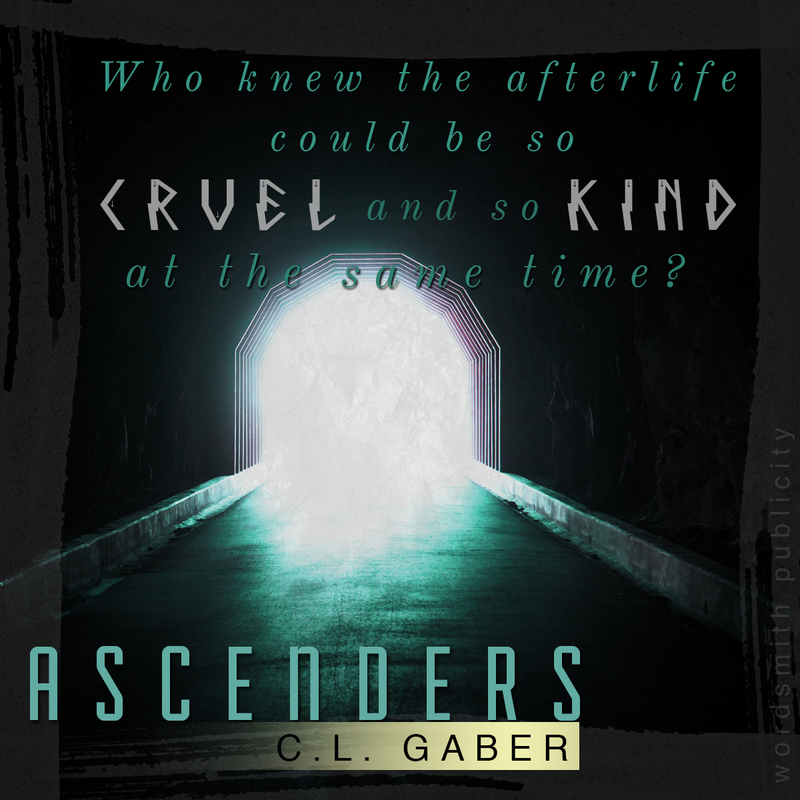 Ascenders was surprisingly atmospheric and moody, from the eerily foreboding cover to the uniquely inventive plot. When I first read the description I expected something more along the lines of an updated Flatliners. A relatively unknown flick from the early 90’s staring Julia Roberts when she was just a dewy ingénue and probably eclipsed by the success of another movie released that year Pretty Woman. If not Flatliners then my expectations were more in line with an even more obscure movie from 1987 called Made in Heaven. However I was completely mistaken Ascenders read more like a film noir initially, Walker awakens in a new house in completely unfamiliar circumstances. Her normally super organized but financially strapped mother is behaving strangely and their new home is opulent compared to their former standard of living. She is convinced that things are not as they should be and she is right. Rather than a sudden move inspired by a lottery win or some such it is clear to the reader if not Walker that she is no longer with the living. While Walker is a fairly astute girl being a reporter and all I would think that a teacher in music appreciation by the name of Kurt and technology specialist who used to work for a company named after a fruit would be fairly definitive proof that something really strange is going on. When she does finally catch on that she is in fact dead the mysteries only grow, who or what is watching her? Why does the surly Daniel want to return to the living plane so badly? 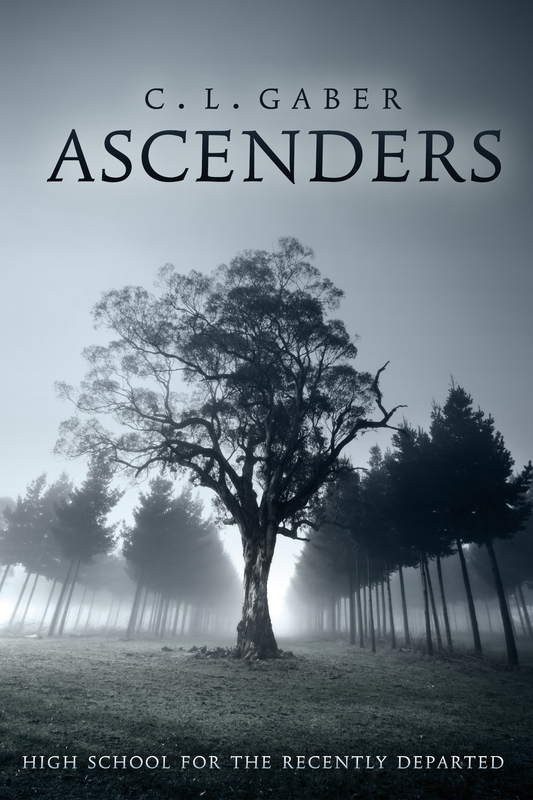 I enjoyed Ascenders though at times the plotting may have felt inconsistent, I would definitely read more by this author in the future. C.L. Gaber is the co-author of the bestselling YA novel “Jex Malone.” She is also an entertainment journalist, syndicated worldwide through the New York Times Syndicate. She interviews A-lister movie, TV and music stars for the Chicago Sun-Times. A movie-loving kid in Chicago, she grew up to earn a degree from the Walter Cronkite School of Journalism at Arizona State. Now she lives Nevada with her husband Ron, once her high school boyfriend; her stepdaughter, Sabrina; and their dogs, Colt and Georgie. Previous PostSweet by Tammara Webber – Release Day EventNext PostLife Unaware – Cole Gibsen Release Day Blitz!